Yor more than four decades, ESPACIO Home Design has created worlds where imagination meets design. And with the new Living area, the final missing piece of the puzzle has been slotted into place to complete the total ESPACIO Home Design experience. With the opening of this showroom next to their Cocinart store, the group can now offer an end-to-end, fully integrated offering that covers all aspects of interior design, kitchen, bathroom, furniture, and sound-and-vision technology. ESPACIO Home Design invites you to experience the excitement and inspiration of the senses. 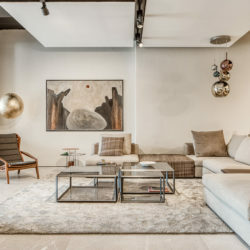 As a benchmark for design in the Balearic Islands, Espacio Home Design radiates its range of concepts from the best spots around the city, not just showing, but inviting their customers to touch, listen and feel how they can transform their homes. Sublime spaces adapted to the personality and lifestyle of the owner are created, thanks to their seven impressive showrooms. 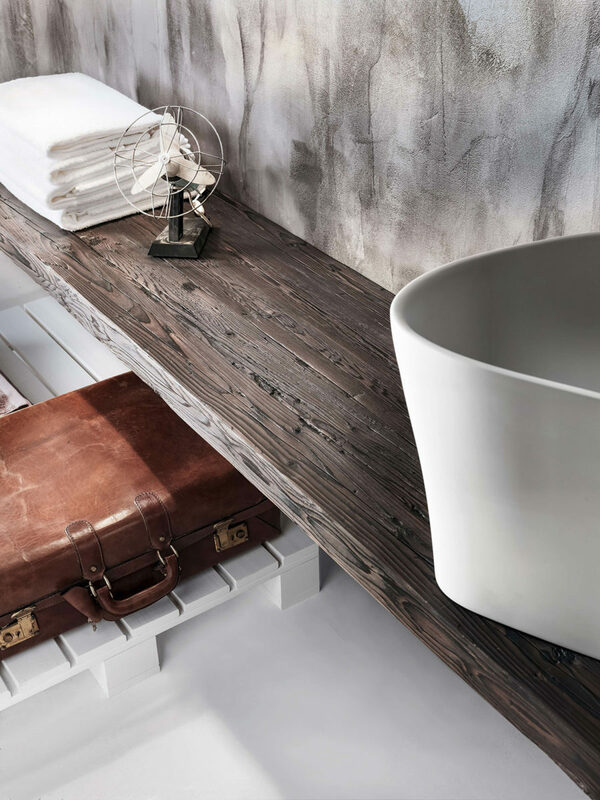 In each, we can travel from the Mediterranean to Nordic extremes, from classic to modern through a veritable exhibition of idea for the kitchen, bathroom, dressing rooms and wardrobes. Projects are full of life and combine functionality and personality with standards of the highest quality, to create pure, urban and classic designs. In the realm of image and sound, Scena offers customised installations and is complemented by the premium range of Bang & Olufsen – the latest in image and sound technology on the market. ESPACIO Home Design’s latest opening is the new Living showroom, a place that creates a vision of contemporary, intimate and inviting living space, combining natural materials with new forms and timeless sophistication. In addition, you can find unique pieces of art specially created for each environment, thanks to the collaboration with ABA Art Lab. For several generations now ESPACIO Home Design have maintained the company’s vocation for excellent craftsmanship, constant innovation and the collection of nothing less than the most prestigious of international brands.Merging the purest Italian design with local production and design, ESPACIO Home Design bring an unmistakeably Mediterranean character to their projects that is so rooted in the group’s origins. And now complete, the constellation of showrooms that make up ESPACIO offer you a galaxy of inspiration that can bring completeness to your home.